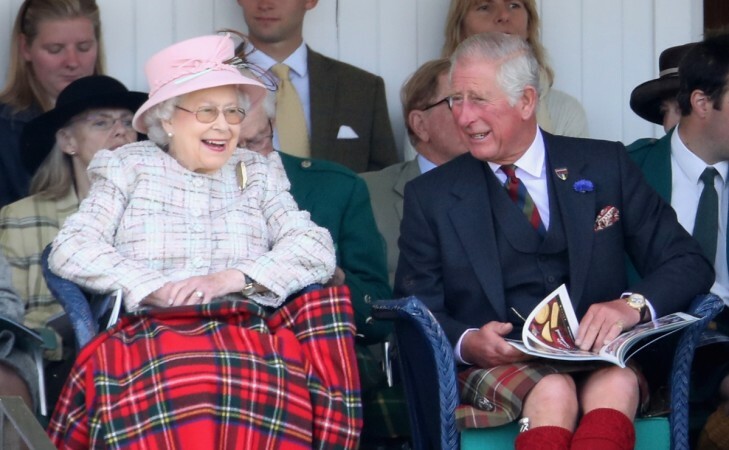 In any case, if the Queen steps down, Prince Charles will be swooned in as the new King of the British monarch. Queen Elizabeth's two most senior and trusted aides announced their departure from the royal palace on Tuesday. The shocking retirement of Sally Osman, the Director of Royal Communications, and Steve Kingstone, the Queen's Media Secretary, has now led to widespread speculation on Queen plan's to step down as the monarch head. The 92-year-old had recently cancelled a few engagements following health issues. In a surprise turn of events, seniors ministers from the British parliament reportedly conducted secret rehearsals for Queen Elizabeth's death processions. Well, the move came right after the Buckingham Palace announced that the Queen has skipped her appointments following illness. A report on Express UK stated, "The run-through has been given the code name Castle Dove and saw Theresa May's senior cabinet ministers and Whitehall officials discuss 'D+1' - the day after the Queen dies. The plan itself also has a code name - London Bridge." Interestingly, this is the first time a rehearsal of such large-scale — including the Prime Minister's mourning speech, plan for procession activities and other tasks — took place in the Parliament. ALSO READ: Queen cancels appointments following illness, what will happen when the monarch dies? However, sources later confirmed that the process is a general protocol and has nothing to do with the Queen's health. She is said to be suffering from acute knee soreness and doctors have advised surgeries. However, the royal leader is refusing to undergo surgery as it will disturb her public engagements. Early this week, she also missed the royal christening ceremony of William and Kate's third child, Prince Louis. However, the royal spokespersons have so far maintained that all is well with the Queen's health. The palace announced that due to Queen's busy schedules and back-to-back visit, she has decided to give the christening ceremony a miss. On the other hand, the Queen has also passed on all her major Commonwealth duties to Harry and Meghan. In any case, if the Queen steps down, Prince Charles will be swooned in as the new King of the British monarch. However, his second wife Camilla Parker will be the Queen Consort out of deference to the memory of late Princess Diana. It is also said that Charles is not happy with the title and is pushing for Camilla to become queen. A true face of the royal English Monarch, the Queen departure will definitely be a shock for fans across the globe. But at some point, we will have to imagine Britain sans its favourite Queen.